Dots Scrapbooking: November Special on Digital Scrapbooking! Dots Scrapbooking is a Close To My Heart consultant blog. Learn about scrapbooking, card-making, digital scrapbooking, Cricut using Artiste, Art Philosophy, Artbooking, Artfully Sent Cricut cartridges. 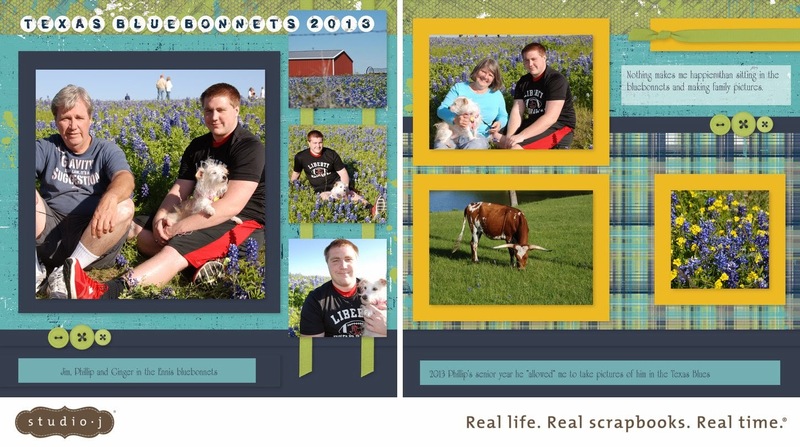 November Special on Digital Scrapbooking! 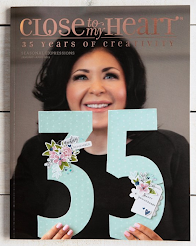 It's November and Close To My Heart has a Special on Digital Scrapbooking! November marks the five-year anniversary of Studio J®, and that means it’s your lucky month, with five amazing ways to win through Studio J and Close To My Heart social media! First, throughout the month of November, all layouts purchased in Studio J are $5! That is a savings of over 25% off of retail—an unprecedented deal! Your second chance to win big must come by sheer luck: every fifth order placed in Studio J during November receives a FREE surprise Close To My Heart accessory in its shipping box! The accessory has a retail value of $5 or more. If luck doesn’t smile on you in that way, you might stumble upon it by finding a little extra something in your Studio J box. Five “golden tickets” will be sent out during the month of November with randomly selected Studio J print orders! 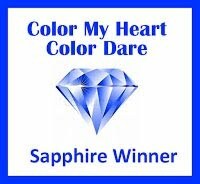 This “golden ticket” is redeemable for one of Close To My Heart’s new D-ring albums* loaded with 10 Top Load Memory Protectors™. 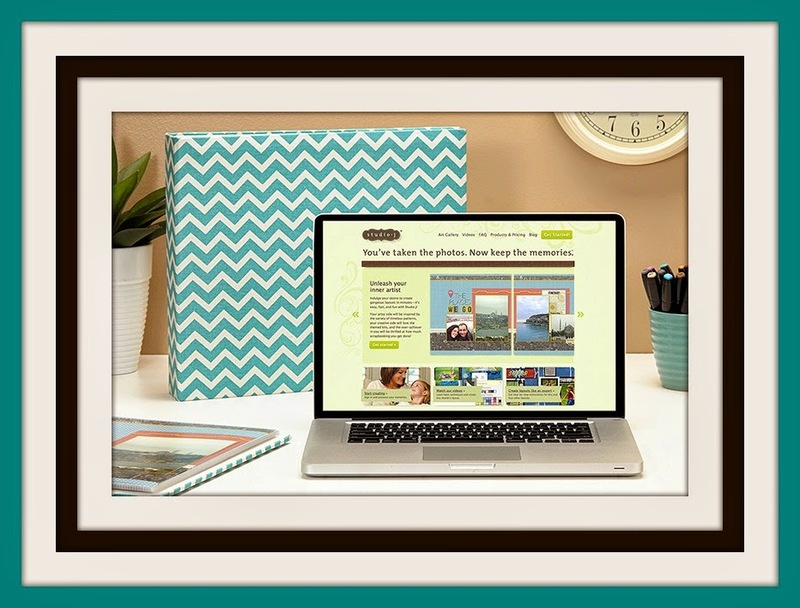 For a fourth way to win, simply create new, gorgeous layouts in Studio J, select your favorites, and then post pictures of them on Close To My Heart’s Facebook page using the hashtag #ctmhlucky5. After November 30, five lucky winners will be selected from the entries based on their artistry and creativity and each of these winners will receive their own D-ring album loaded with 10 Top Load Memory Protectors! And there is one last way to win: take your new Studio J artwork and post a picture of it on Instagram using the hashtag #ctmhlucky5. Just as it is with Facebook, after November 30, five lucky winners will be selected from the entries to receive their own D-ring album loaded with 10 Top Load Memory Protectors! Studio J is very easy to use. I know you can do it. Besides, if you try it out, it costs you nothing. You can log in and set up an account then play with some of the images on your computer. You can't mess anything up. CTMH gives you a chance to edit before you purchase. After you make 4 layouts you can then make the purchase. Here is a Studio J layout of my family done is less than 15 minutes!! Cards for Thanksgiving or just for Giving Thanks!